Most Canadians would be in favor of banning handguns, according to a poll released Monday, as the government mulls gun control measures in the wake of recent shootings in the country. 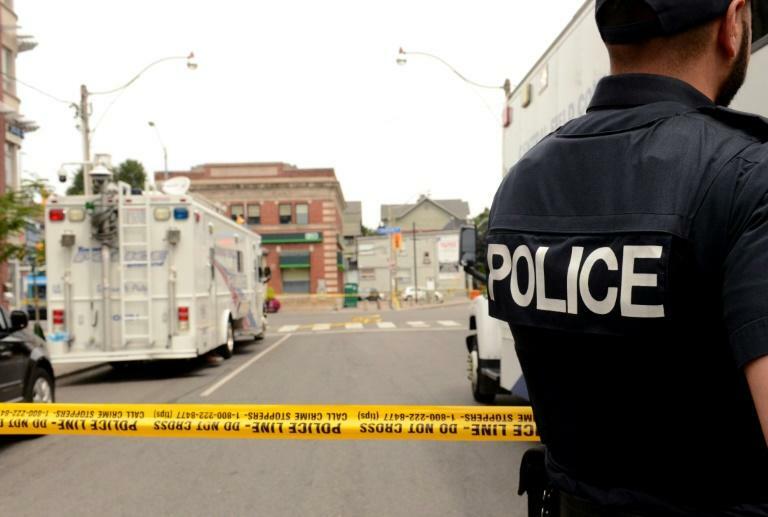 According to a poll of 1,000 people carried out by Nanos Research on behalf of CTV television network, 48 percent of Canadians would support a ban that exempts only police and security professionals, while 19 percent would be somewhat in favor. On the other hand, 21 percent of those asked said they opposed a ban, and 10 percent said they somewhat opposed it. Nanos said that support for a ban was highest in Quebec -- 77 percent -- but weaker in western Canada at 55 percent. Calls for stricter firearms control increased after a 29-year-old man shot dead a young woman and girl and injured 13 others in Toronto in late July. Toronto has been particularly affected by gun violence, with 270 shootings leaving around 30 dead so far in 2018. According to the Toronto Star, last weekend alone saw four people killed in multiple incidents in the city's greater metropolitan area. In August, meanwhile, a man killed four people -- including two police officers -- in the eastern city of Fredericton, in a shooting that once again sparked debate over gun control. Last week, Prime Minister Justin Trudeau asked his government to study the possibility of a total ban on handguns and assault weapons.